Printers are ugly. Big time ugly. They also haven’t changed much over time. It’s not like we went from a cuddly soft printer to a more industrial one — they’ve always looked cold and unlovable. A man named Ludwig Rensch envisioned a new kind of printer that challenges old standards. Take that, old printers. His design experiment, Paper, is a copier, scanner, and printer that looks like a thing I would willfully put in my house. Check it out in the photos below and the video above. 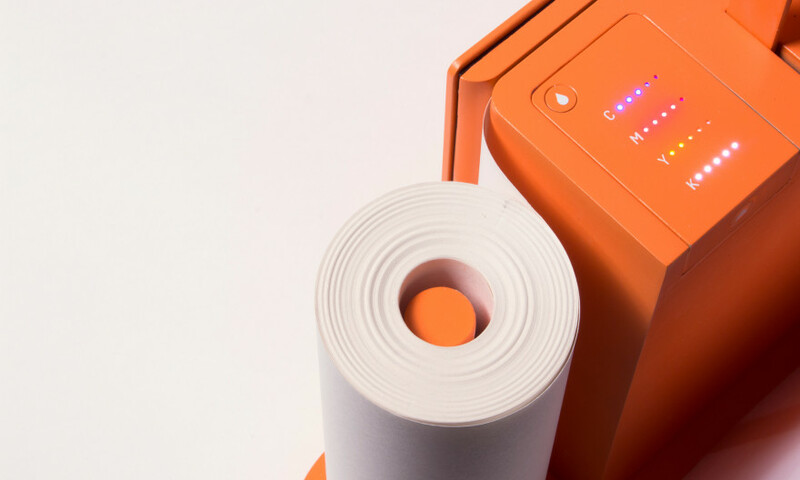 This isn’t the first time someone has attempted to make a pretty printer. In 2013 there was the Little Printer, which was definitely high up on the cute scale but no longer exists. 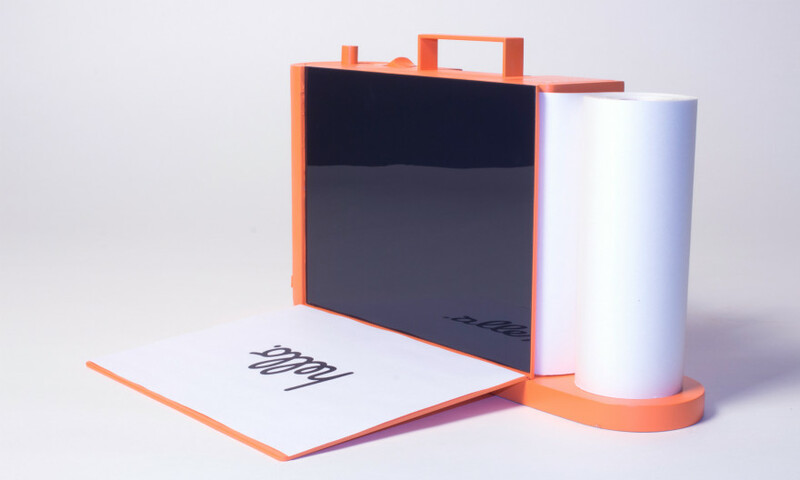 Samsung also created the Idea Printer; it doesn’t appear to have ever come to market. The Paper is also only a proof of concept, so it seem that for now, we’re stuck with clunky, ugly printers. These are the printers of our youth, the ones we know well, and the ones we’re doomed to have forever.